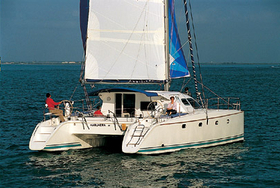 Nautitech 44 is 13.47 m big. 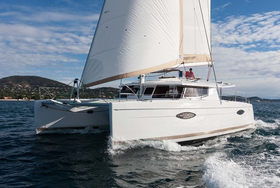 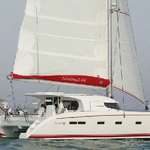 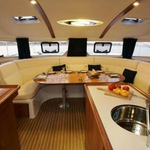 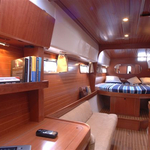 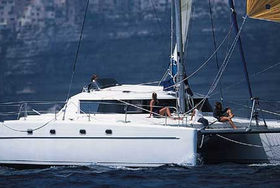 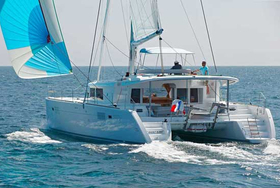 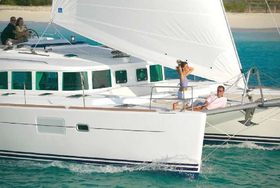 Width of the sailing boat is 6.81 m. She's draught is 1.20 m. You can board up to 10 guests on the Nautitech 44. 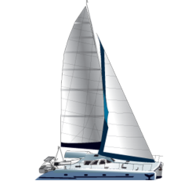 On this model of sailing yacht sailing is very pleasing. 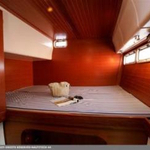 Sailboat has 6 bedrooms. 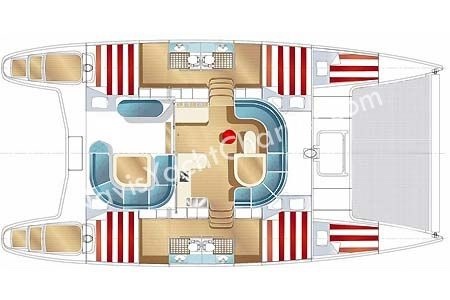 For comfort of passengers there are 4 heads with shower. 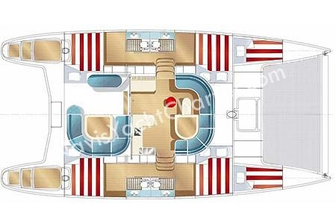 Sails of Nautitech 44 accounts for 96 m2. 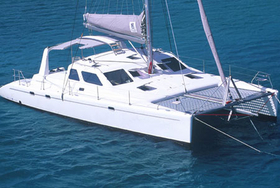 Tank for fuel is 400 l. big , tank with water has up to 800 litres. 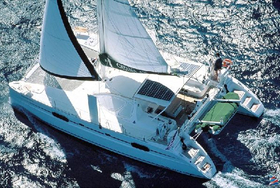 In this type of sailing unit there are following motors 2x40 Hp, 2x22 Hp. 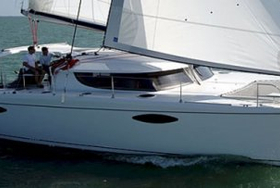 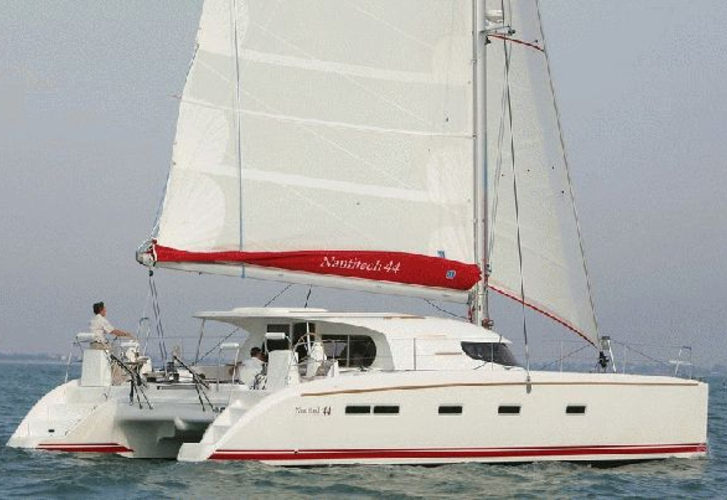 You can charter sailboat Nautitech 44 thanks special search engine situated on our webpage TheYachtGuru.com, just give us the region and renting period above.